Assistance upon arrival at Goa Airport and transfer to Hotel. 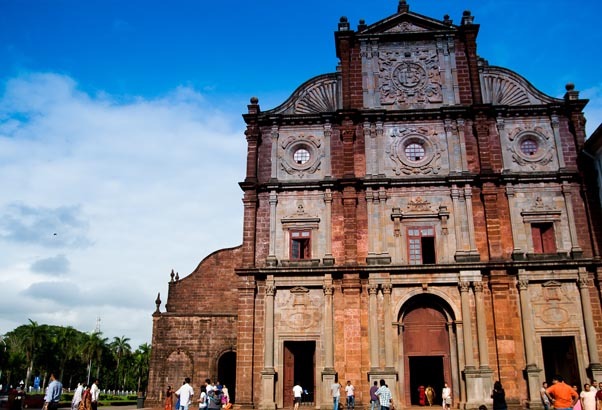 Basilica of Bom Jesus Completed in 1604, contains a Baroque gildedaltar. In an air tight silver and glass casket, lie the sacred remains of St. Francis Xavier, Goa's patron saint, who spent his life spreading Christianity through the Portuguese colonies. Church of Francis of Assisi Built in the rare Manueline style was originally a small Francis can chapel. It was completely remodelled in 1661 with gilded, beautifully carved woodwork, exquisite panel frescoes and fascinating grave stones bearing coats of arms. Chapel of St. Catherine Was completed in 1619 and dedicated to St. Catherine of Alexandria, a Pagan girl who became an ardent Christian and was later beheaded the very same day. 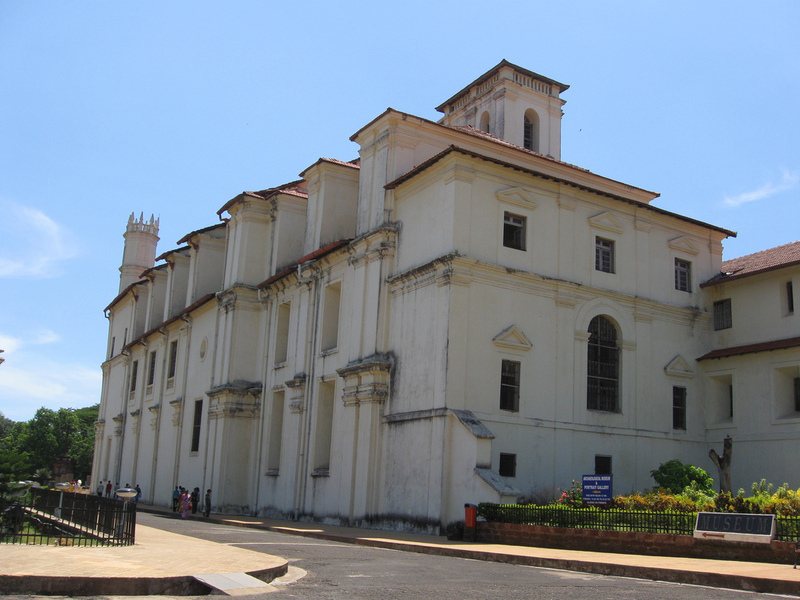 The Church of St. Cajetan Near Old Goa's ferry wharf was built by Italian friars to resemble St. Peter's basilica in Rome. Look for the viceroy's arch, the ceremonial entrance way for disembarking Portuguese Governors. Convent of St. Monica India's largest nunnery. Full day free at leisure on the beach. Transfer to airport for flight to Delhi .